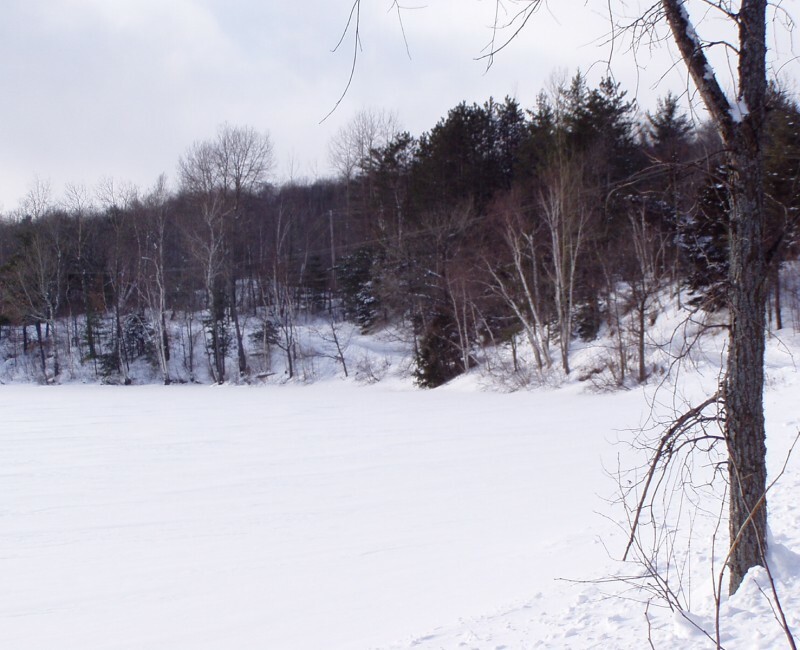 Diamond Lake is located in Herschel township, approx 20 minutes from Bancroft. 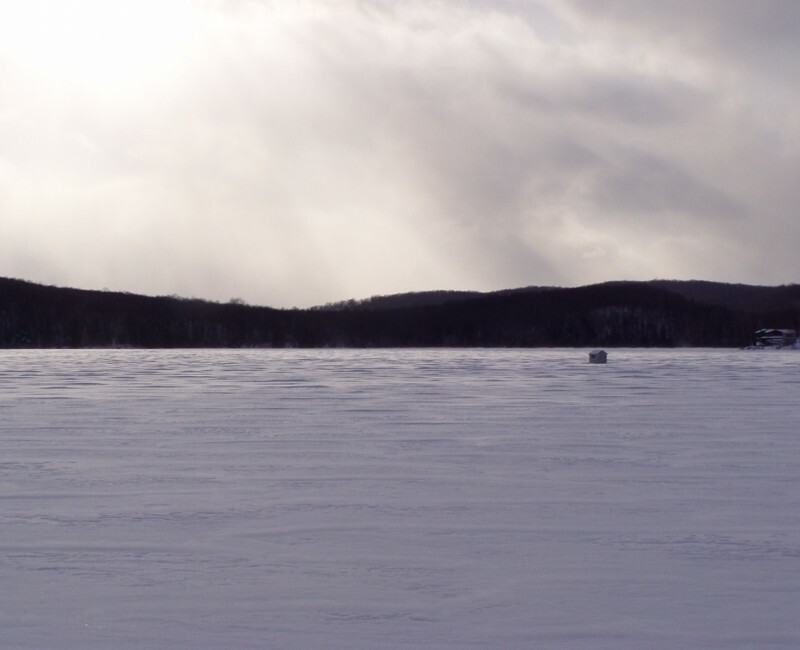 This lake is about 166 hectares in size with a maximum depth of about 25 meters, and a mean depth of approx 8 meters. Fish species include Lake Trout. Large Mouth Bass and Small Mouth Bass. 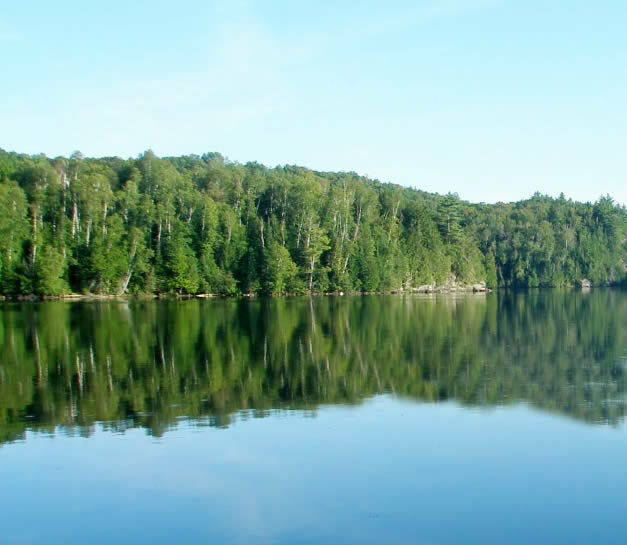 There is a photo of a 10-15m high waterfall in the 2018 TD bank calendar, labelled, “Diamond Lake, Ont. / Keith Laing / Toronto, Ont. Is this the same Diamond Lake?